Can You Refinance With Negative Equity if the Home Is Not Freddie Mac or Fannie Mae? Refinancing when you have negative equity in your home is a challenging task. Most mortgage lenders require that you have at least 20 percent equity in your residence before they'll approve you for a refinance. If you have negative equity -- meaning that you owe more on your mortgage loan than you owe -- you don't meet this requirement. Fortunately, there is a government program that can encourage lenders to refinance your home loan, even if you have negative equity and your loan is not owned or guaranteed by Fannie Mae or Freddie Mac. To encourage mortgage lenders to refinance the loans of homeowners whose residences have fallen in value, the federal government launched its Home Affordable Refinance Program. This program provides financial bonuses to lenders who successfully refinance mortgage loans for homeowners with little, no or negative equity. To qualify for this program, though, homeowners must be paying off a mortgage loan owned or guaranteed by Fannie Mae or Freddie Mac. If you aren't paying off such a loan, though, you can still qualify for help from the federal government through a second program. The FHA Refinance for Borrowers with Negative Equity, better known as the FHA Short Refinance, works in much the same way as does the Home Affordable Refinance Program. It, too, provides a financial incentive, this time to encourage lenders to refinance the home loans of owners who owe more on their mortgage loans than what their homes are worth. But this program is designed for those homeowners who don't have mortgage loans owned or guaranteed by Freddie Mac, Fannie Mae, the Federal Housing Administration, U.S. Department of Veterans Affairs or U.S. Department of Agriculture. The program also comes with one other bonus: Lenders participating in it must refinance the existing loans of homeowners into FHA-insured mortgages with principal balances of no more than 97.75 percent of the current market value of these owners' homes. 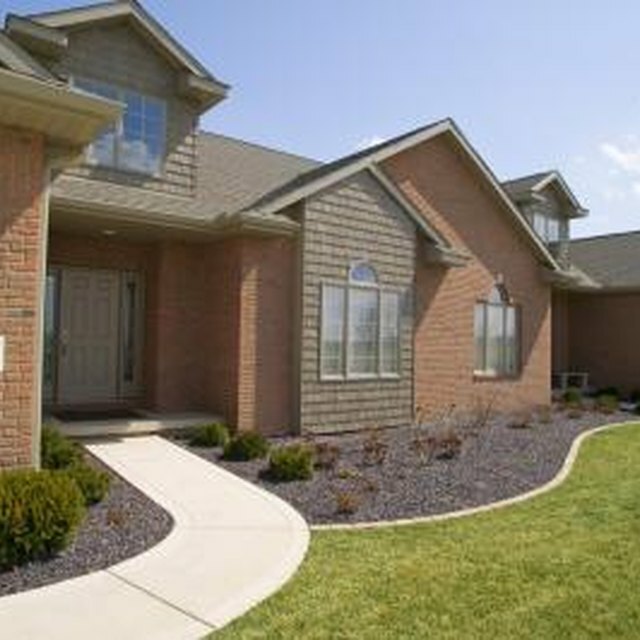 To participate in the FHA Short Refinance program, you must first meet certain requirements. You must owe more on your loan than what your home is worth and you must be current in your mortgage payments. The home you refinance must be your primary residence, and your total monthly debts can't equal more than 55 percent of your gross monthly income. To refinance your mortgage through the FHA Short Refinance program, call your existing mortgage servicer, the company to which you are currently sending your mortgage payments. Not all servicers participate in the program. And even if your servicer does, it is not required to grant you a refinance through the program. If your mortgage servicer does offer the program, is willing to work with you and you meet all the program requirements, you'll start the process as you would any refinance, by filling out a Uniform Residential Loan Application. You'll also have to provide your lender copies of such financial documents as your last two paycheck stubs, last two years worth of income tax returns and last two months of bank account statements so that your lender can verify your income.